Barcelona’s dressing room has reportedly given its backing for the club to pursue a move for Antoine Griezmann, also a target for Manchester United. According to a report by Spanish outlet Sport, the Barcelona squad will welcome Antoine Griezmann with open arms to Camp Nou if the club completes his transfer in the summer. The Atletico Madrid attacker is also being targeted by Manchester United, who failed to land him last summer. Griezmann has forged a reputation of being one of the most menacing attacking players in the world, first at Real Sociedad before scaling even higher heights at Atletico Madrid. In the Spanish capital, his numbers have been truly staggering, with the player scoring 99 and assisting 35 goals in 192 outings. This season, Griezmann was slow off the blocks after the failure of his proposed move to Manchester United. But, he has found his footing in recent months, with 16 goals and 10 assists in 32 appearances across all competitions. The Frenchman is starting to look every bit the player that finished third in the Ballon d’Or standings not too long ago. While Manchester United still haven’t ended their interest in Griezmann, Barcelona too, are in the running to sign him in the summer. At Manchester United, Jose Mourinho now has a gamut of attacking superstars at his disposal, but the player’s versatility of playing in just about every position in attack would potentially make him an asset for the manager as he could line up as the focal point of attack, out wide or in a free role behind the striker. 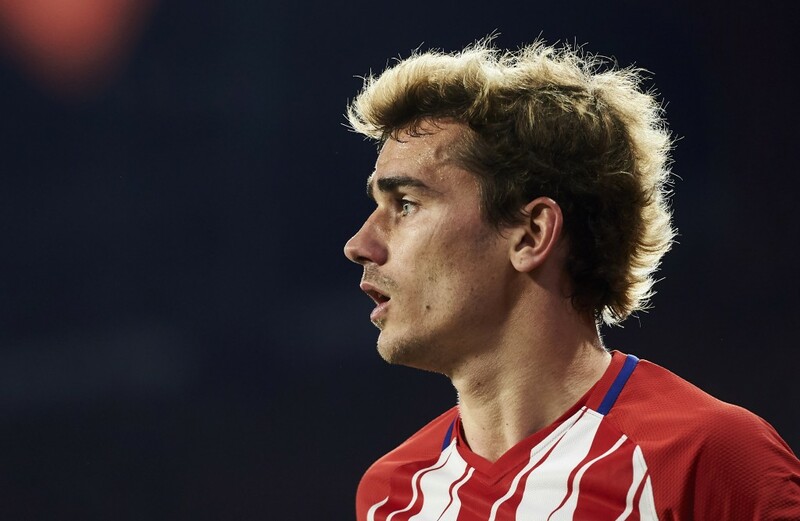 Barcelona, on the other hand, could possibly be eyeing Griezmann as a long-term successor to Luis Suarez who showed that age is catching up to him in the first half of the season. In the shorter term though, the 26-year-old could play the role that Lionel Messi is playing, with the Argentinean superstar going out wide, or play in the wider areas himself. 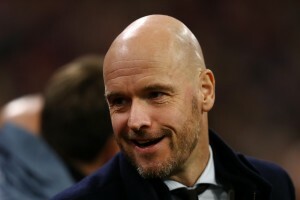 Barcelona’s bid to sign the player has now received internal backing as well, with the dressing room giving the green light to sign him as they view his recruitment as a big step towards dominating Europe once again. Additionally, he would take little time to settle at Camp Nou, considering he has played his entire senior football in La Liga. Manchester United, meanwhile, may have to pull their socks up in order to tempt the player to sign the dotted line at Old Trafford. It now remains to be seen if they are able to do so, or if Barcelona end up swooping him away in the summer instead.